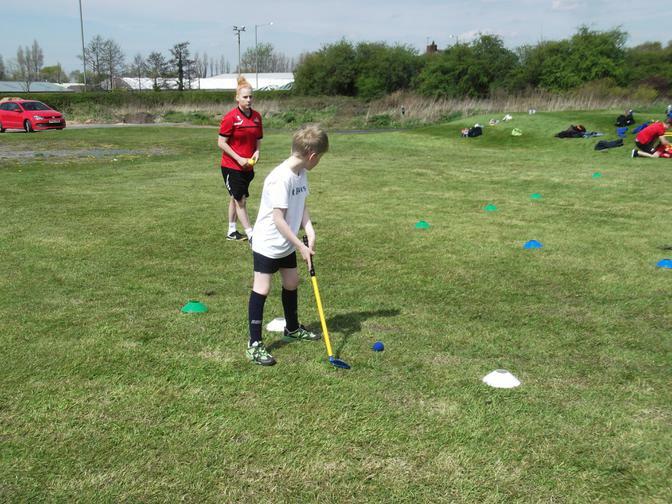 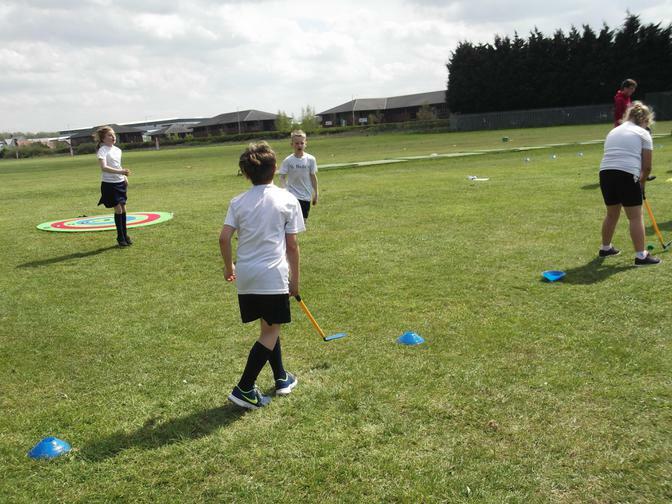 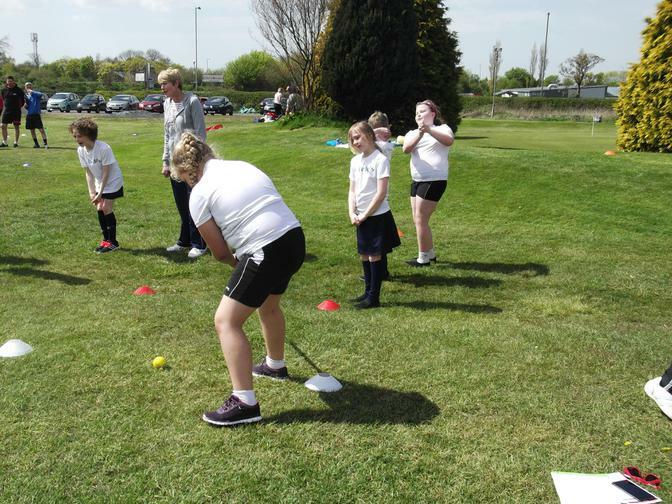 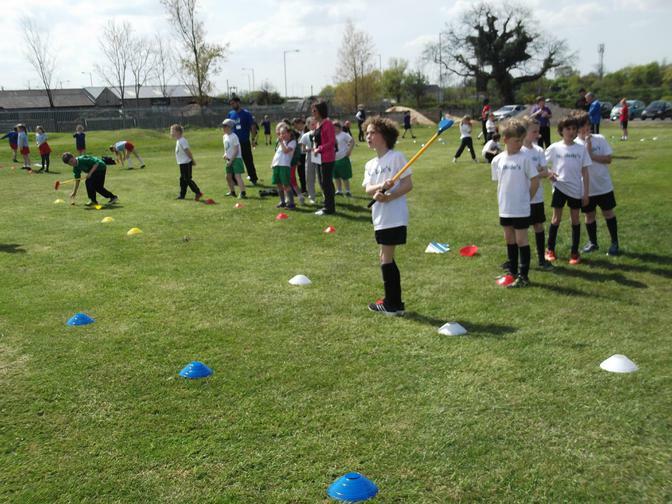 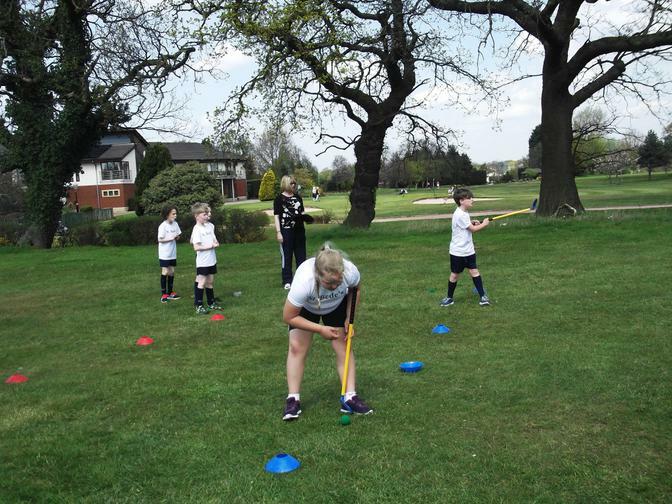 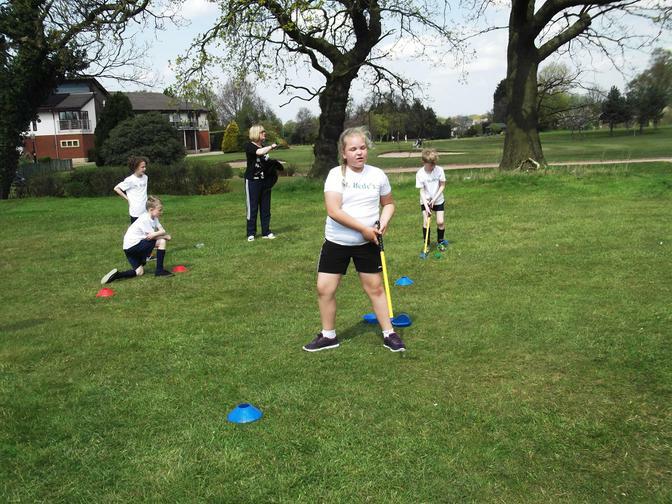 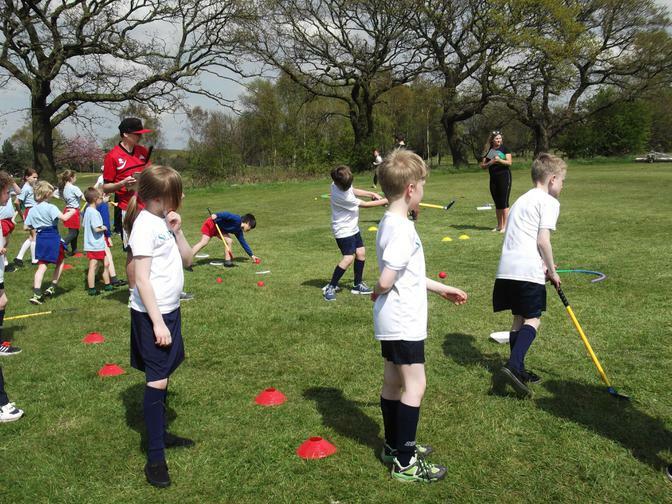 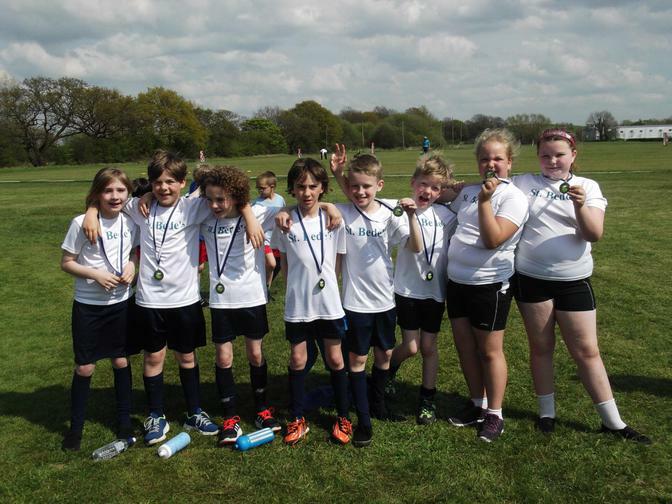 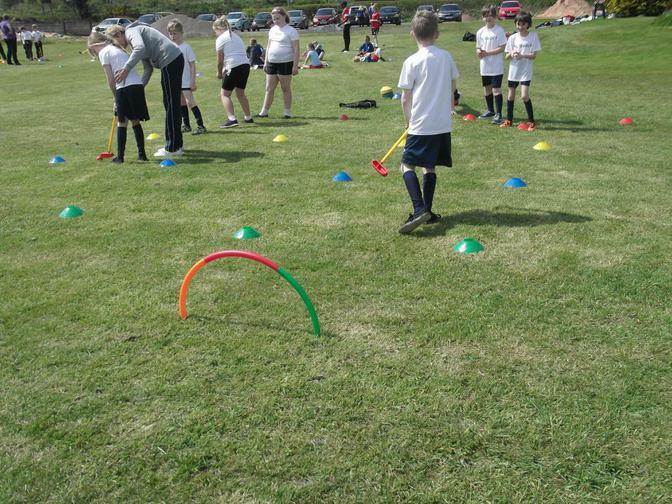 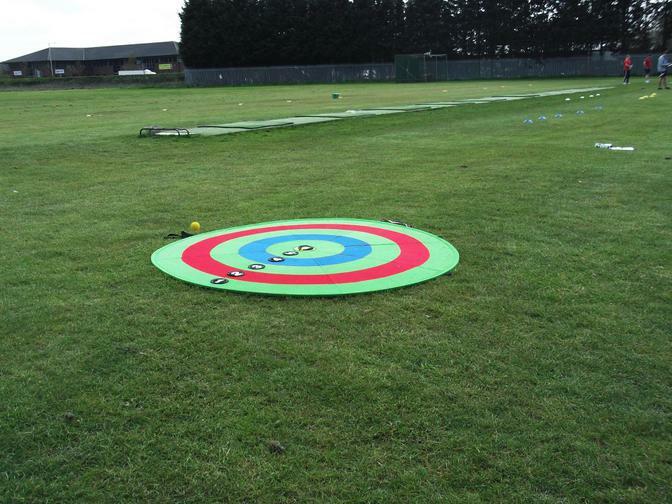 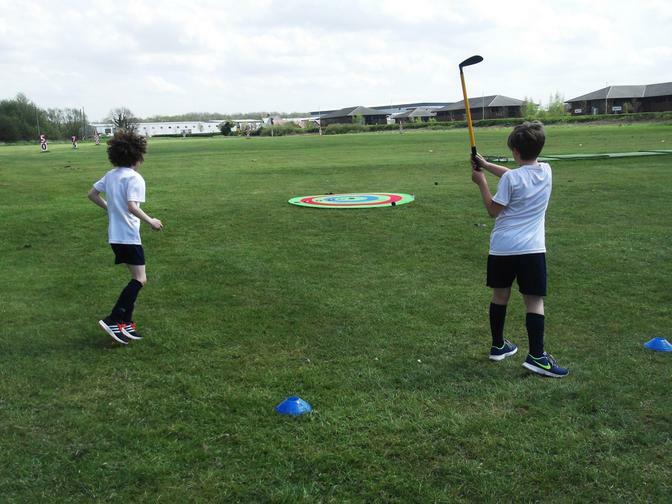 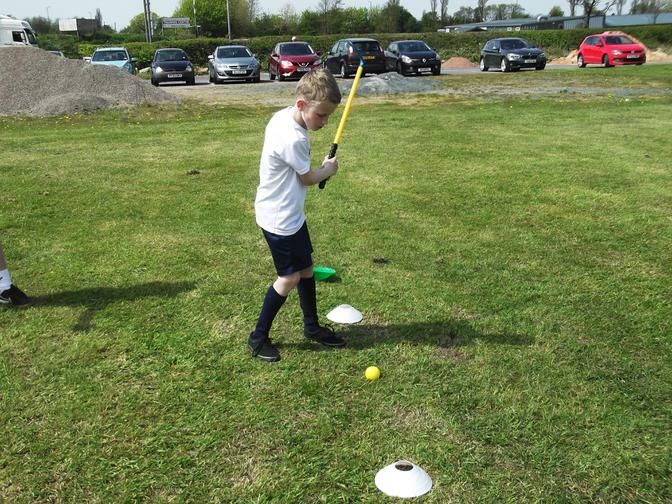 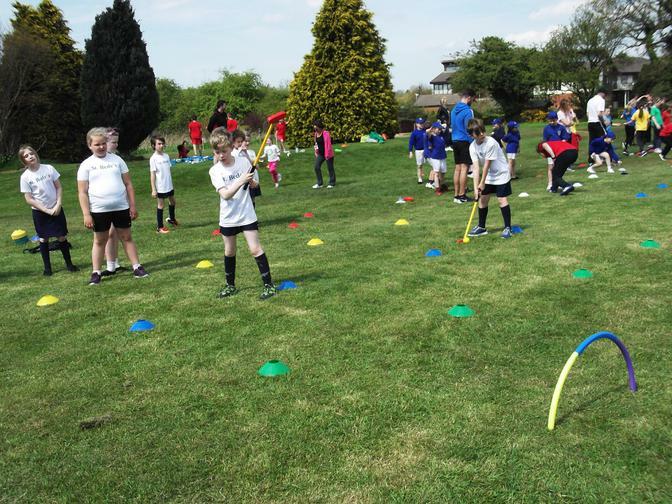 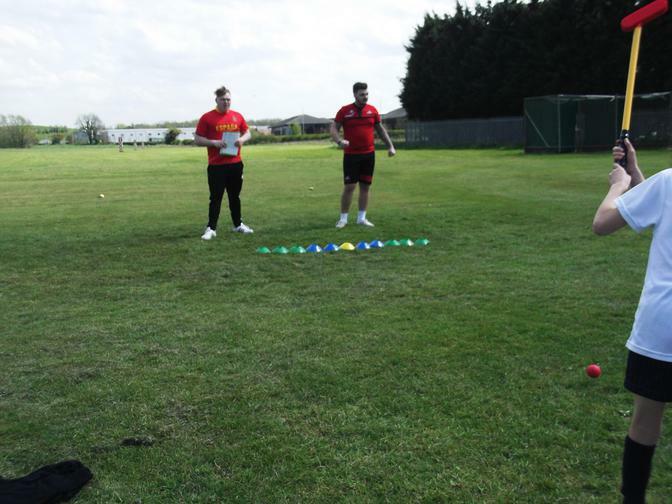 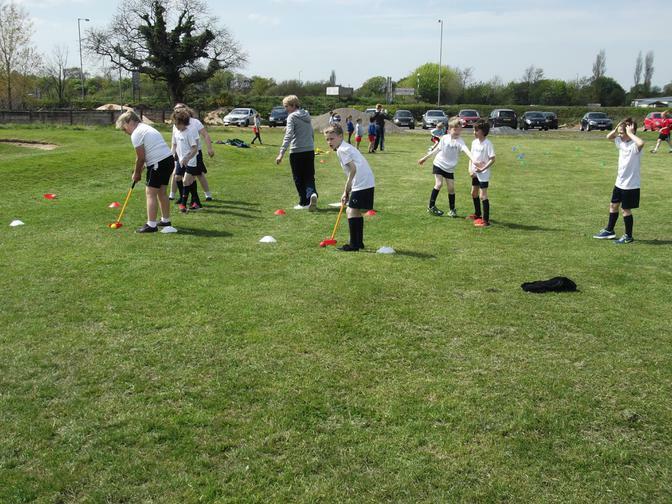 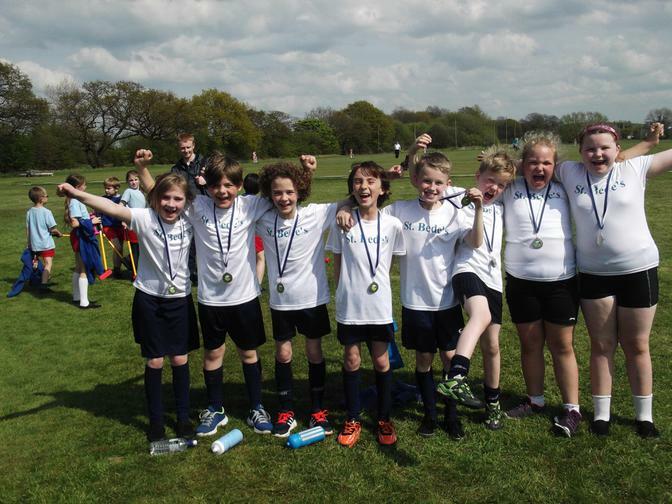 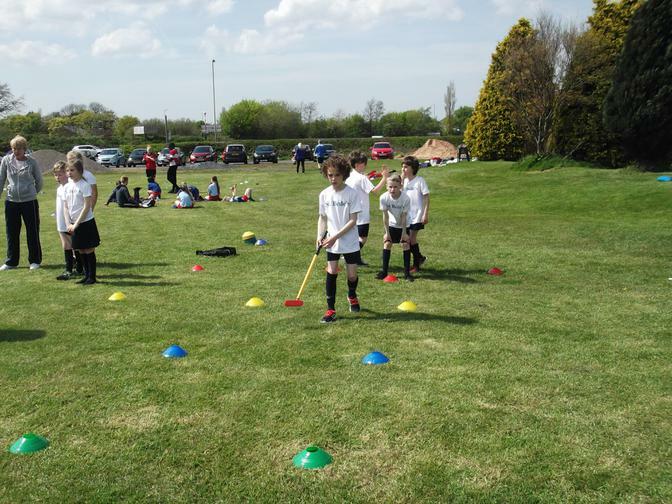 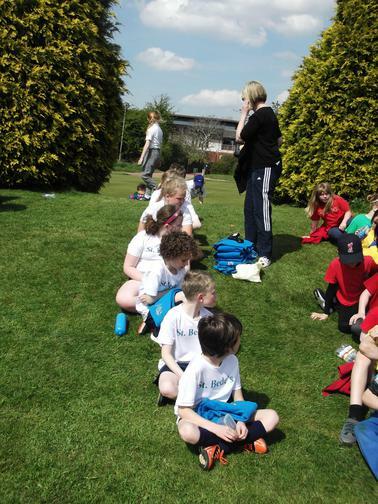 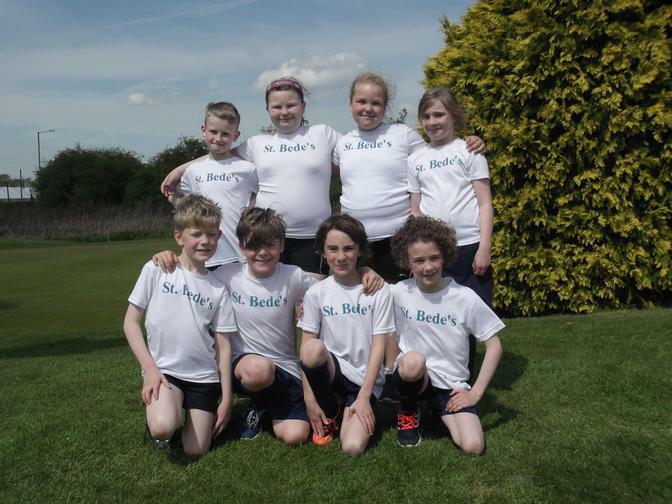 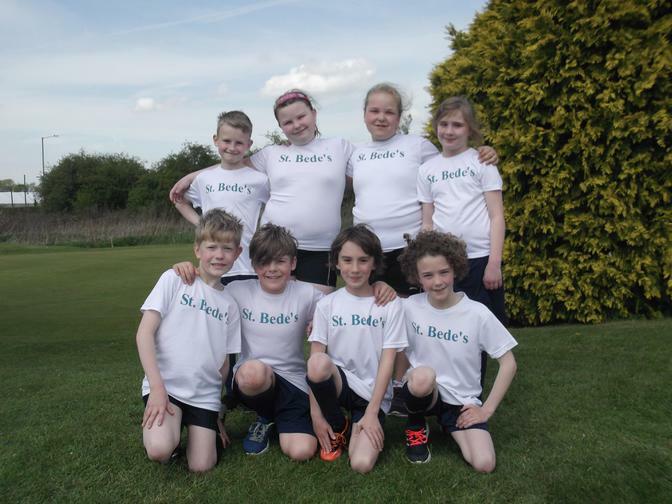 Congratulations to our Tri-golf team who came in an impressive 2nd place in the competition at Leyland Golf Club. 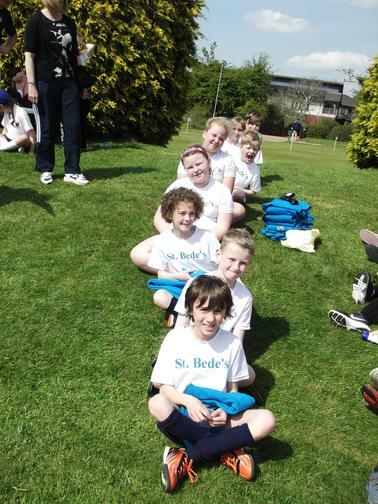 They will now go on to represent the school at the Lancashire Games on 5 July at Stanley Park in Blackpool. 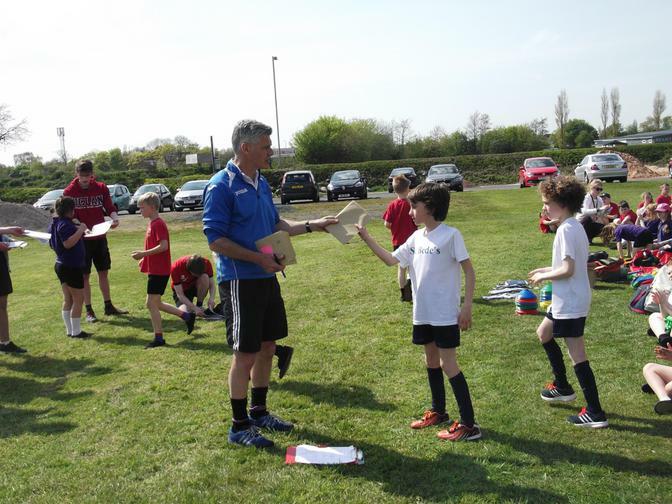 They also received the Spirit of the Games award for their support of each other during competition.